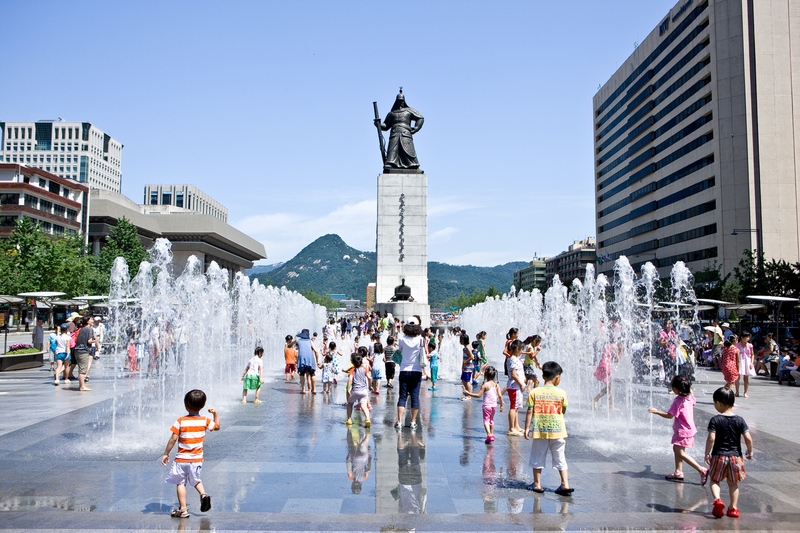 Are you in South Korea for a month-long trip and bored of the modernity and city life? Do you want to see natural sights of the country? If so; don’t forget to visit the idyllic and famous islands of the country including Nami Island and Jeju Island. Your Nami Island Tour and Jeju Island Tour will help you exploring the stunningly beautiful nature, the serene isles, and the prolonged shorelines of the nation. Nami Island or popularly known as Namisum is a small, half-moon figured islet, nestled in Chuncheon, South Korea. With comfortable transportation facilities and excellent accommodation services; you can spend few of your vacation days at this islet and explore the natural world of the country. Here you can see free-roaming squirrels and bunnies everywhere. 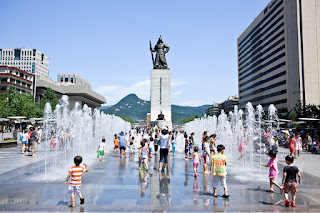 Moreover, Petite France is another popular tourist attraction of the Nami Island Tour. The authentic Korean dishes are something you should never miss while visiting this islet. Jeju Island is located around 85km off the South Korean coast of. 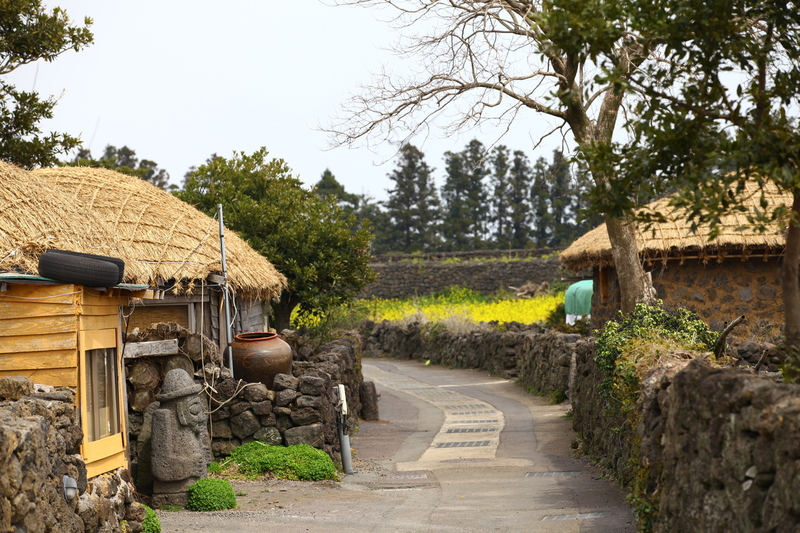 Jeju Island or specifically known as Jeju-do has developed its own unique position in the Korean tourism sector; thanks to its traditional dress, ancient architectural works, unique history, and linguistic traditions. With a calm and comfortable climate throughout the year; Jeju Island is surprisingly different from the mainland. During your Jeju Island Tour, you also can explore a sub-tropical southern province as well as a moderate northern expanse. Here, you too can see the sights of some sandy beaches, exotic botanical gardens, popular ancient folk village, deep lava caves, and the O’Sulloc Tea Museum where you can learn more about Korean customary tea cultures.